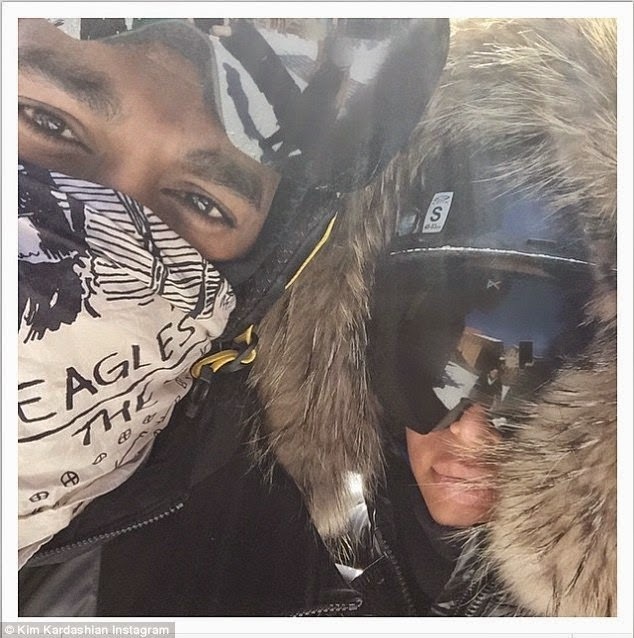 Superstar couple, Kim Kardashian and Kanye West, arrived in Utah, the duo understandably went straight to the mountains for some skiing and snowboarding. 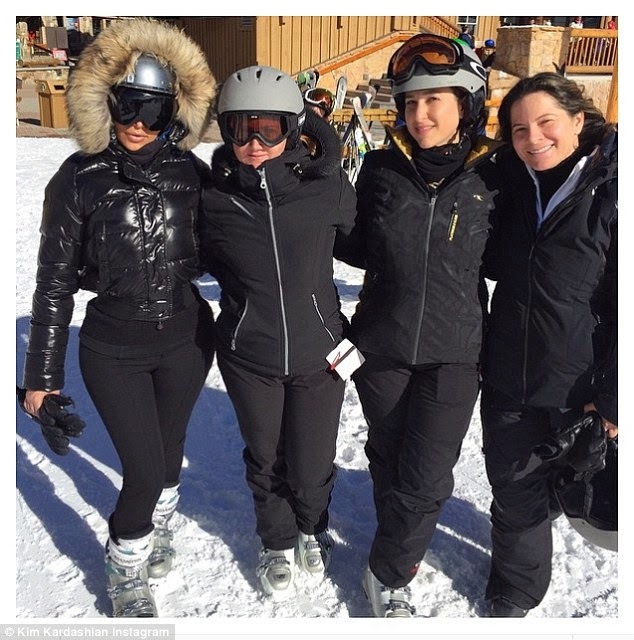 But before they made their way down any mountain, Kardashian had to try on a few new accessories she’s not used to working. At least she could wear a fashionable fur coat that kept her ears and head warm.